My baby girl graduated f rom PK this week, so I guess that means we in full on summer mode. You notice that I changed the title of this post to The Week Ahead as opposed to the usual The Weekend Ahead. We are getting ready for our Summer Road Trip, keep checking back often and we will keep you updated on some of the fun places for family travel. You can follow the fun on Twitter #KidsRoadTrip. If you have not already, be sure to find us on Facebook and Subscribe Via Email on the right, so you never miss another post. 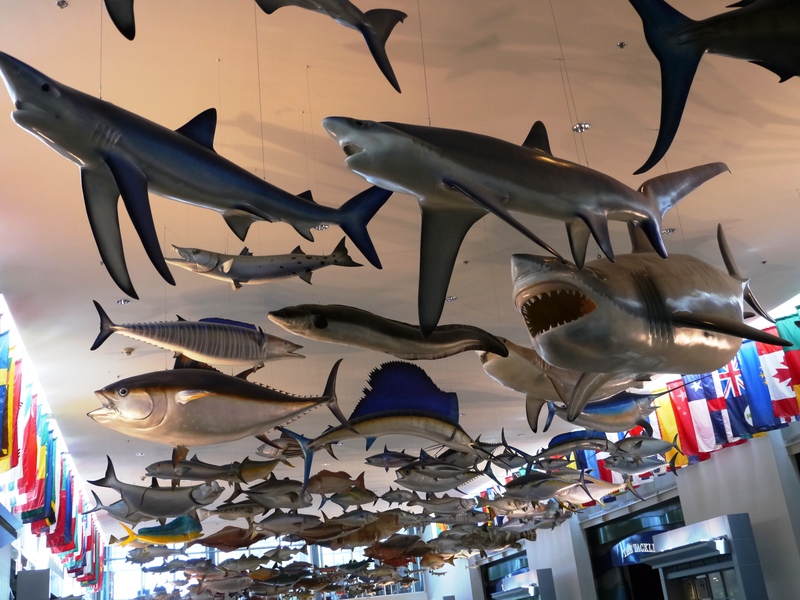 My Summer Pick this week is the IGFA Fishing Hall of Fame and Museum in Dania Beach. This entry was posted in Uncategorized, Weekly Lists and tagged Family Activity, Fort Lauderdale, Free Movies, Kids Activities, South Florida by Cynthia Buckley. Bookmark the permalink. Thank you so much for posting these activities!! I have a 9 month old and it is nice to know some things going on around town. Even if he is too little I still like to know. He loves to watch. Glad you like the blog Katy, I remember that stage. Sometimes it’s nice to take them out to some of these places, just for some different stimulus. (for both of you). Be sure to subscribe via email and Like our FB page so you make sure to get every post.